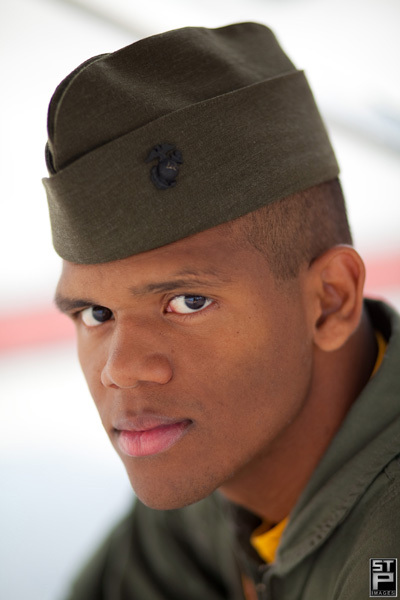 Jose is a cadet at the Marine Military Academy where we have been working with the senior class all year. Jose is a great student and a focused pilot in training. 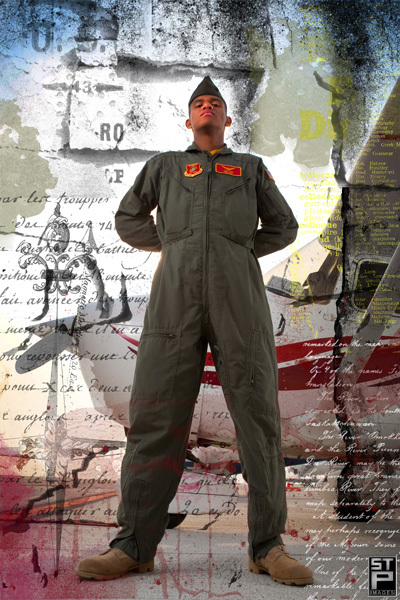 Some of the cadets at MMA that asked us to shoot portraits this year were not seniors, so they were not eligible for the Senior Photo Sessions we booked. However, we did make arrangements for any underclassmen that ALSO serves in the Air Wing to have a mini-session with the planes that they fly. We had many cadets and parents take us up on that offer – more than expected for sure. 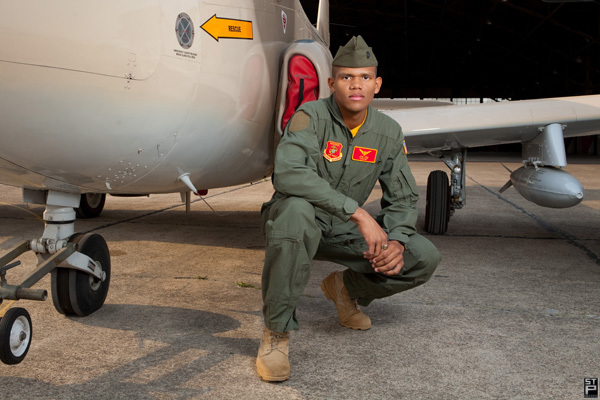 All of Jose’s portraits were shot on the MMA Air Wing Ramp at Harlingen International Airport. The Air Wing program is awesome and I am a bit jealous that I didn’t get to learn to fly as part of my high school education! A few of our favorites from Jose’s session are posted below. If you are a graduating senior this year (as in, right now! ), or a senior in the class of 2012, take a look at our website dedicated to YOU – Senior-ology.com. If you are the parent of a high school senior (class of 2011 or 2012), it’s not too late to book a senior session over the summer. Give us a call on our studio line or ping us via email – we want to hear from you.